Neighbours looking to resolve disputes are being put off within seconds of first phone calls to mediation services because mediators can’t explain what they do. The very foundations of mediation are not connecting with callers in the United Kingdom because it’s not what they want to hear, an expert in analysing conversations has explained. Professor Elizabeth Stokoe, of Loughborough University,1 said analysis of initial enquiry phone calls consistently showed dispute resolution services trying to explain the near universal definitions of what mediation is, including that it is voluntary, impartial and confidential. But “voluntary” and “impartial” were both turn-offs, even when callers had been referred to mediation as the best way to sorting out a problem with neighbours. Explaining “ideology” and not the procedure people would go through put them off, she warned. 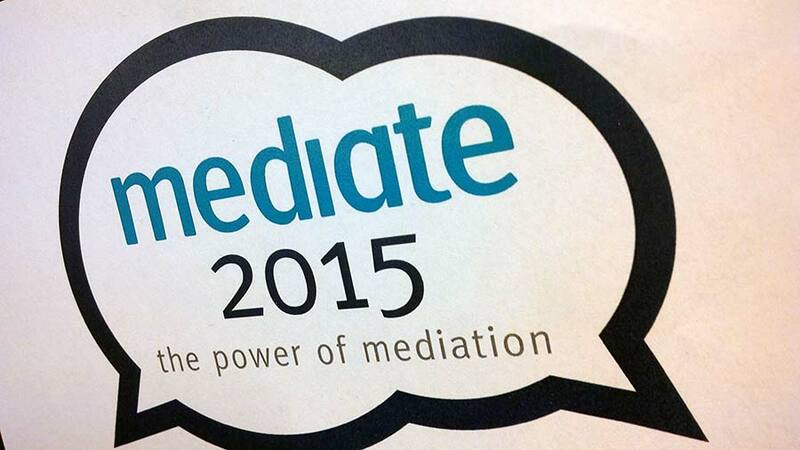 Prof Stokoe said: “No-one is focused on getting people into mediation. But of course if these calls don’t work, then everything else is moot. Because if you don’t get clients, you don’t have a mediation service. “[Here is] an ideological or a philosophical-type explanation of mediation, which is what our ethos is; it’s not what our practice is, it’s our beliefs: ‘We don’t take sides’, ‘We don’t judge’, ’It’s up to you to sort out your own differences’. Prof Stokoe said those key phrases to explain mediation, as well as being unable to reply to common objections to mediation by callers, put them off. She added: “Whether you are taking initial enquiry calls or opening a mediation, there are going to be places where mediation gets explained, and these should be opportunities to engage people, not to turn them off. No matter quite where you explain mediation, it seems the turn-offs are the same. Prof Stokoe admitted mediation was a hard sell, but the word “willing” gets more people to “yes” and is the only way to turn around a “no”. So, “Would you be willing. . .?” led the caller to agree they were the cooperative party in a dispute. Her talk was part of the Mediate 2015 conference at Queen Margaret University in Musselburgh, Scotland,2 bringing together community, legal and family mediators. Once people do end up in mediation, their desires and needs in the process can become quite divorced from those representing them, specifically lawyers, said Dr Tamara Relis. Quoting her 2009 book,3 she pointed out that lawyers in Ontario, Canada, were arguing for and believed in very different results for solving disputes. She argued that there were “parallel worlds”. In one were people sent to or volunteering for mediation services in, for example, medical cases – litigants, in legal terms. In the other were lawyers for both sides, who had experience of the process and biased expectations of how it would work and the potential outcomes. “Repeat players are in a position of advantage,” she said. “They are working with clear ideas of what they’re supposed to be doing during case processing. One of the two-day conference’s workshops also focused on the “power” at play in negotiations, sometimes from a person’s position, experience, language, family authority, and more. 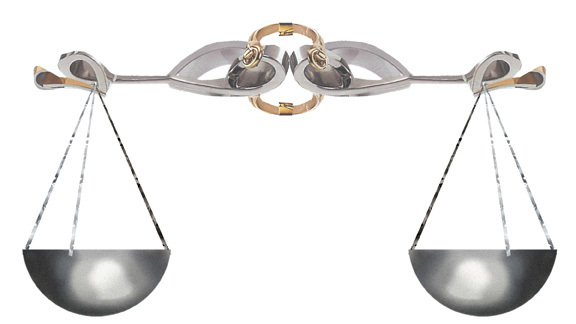 Even a mediator can have power to balance or unbalance two disputing sides. Graham Boyack, director of the Scottish Mediation Network4 and one of the conference organisers, said there was room to expand understanding of formal and information ways of resolving conflict. “A lot of the work with peer mediation in schools is about giving people the skills for conversation, for listening, so that they might be more amenable to mediation,” he told Tomorrow. “But they would also, hopefully, be less likely to be in a situation where they couldn’t manage the conflict themselves. 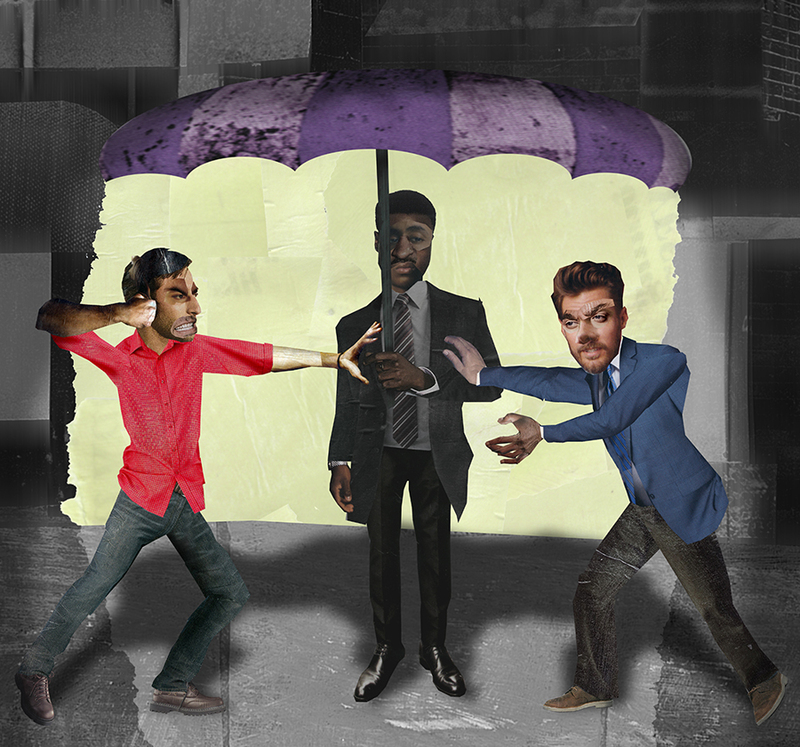 “Part of the idea is preventative – by giving people the skills of conversation, they might actually be in a better position either to seek help from peers or whoever. Because if you look at how people resolve problems, all the research says in the first instance they go to family and friends. “There’s access to mediation but I think there could be more access. I think we’ve got work to do in all aspects of the civil justice system, and I don’t just mean in the courts for that but in complaints and other areas. No relevant issues on principles 1, 2, 4, 5, 7, 8, 9, 10 or 11. 3 and 6. Independence and accountability, and A duty to openness: Reporter Tristan Stewart-Robertson undertook training in June 2015 through the Scottish Community Mediation Centre (part of Sacro). It is a separate organisation to the Scottish Mediation Network, who organised the conference. A £20 fee was required to Queen Margaret University and did not impact impartiality. This entry was posted in News and tagged justice system, mediation on December 7, 2015 by Tristan Stewart-Robertson.